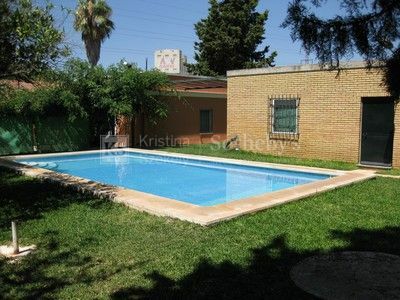 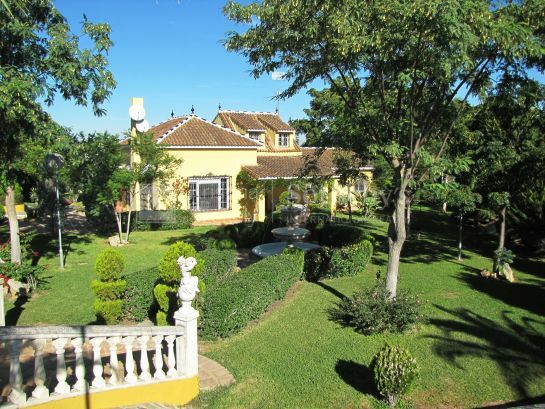 SPECTACULAR COUNTRY HOUSE WITH VIEWS OF DREAM IN SEVILLA. 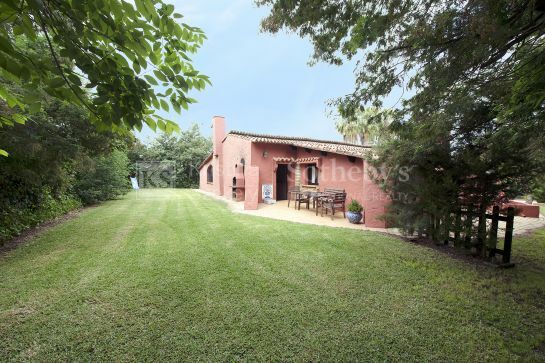 IDEALLY CONDITIONED WITH 7 HECTARES OF TERRAIN. 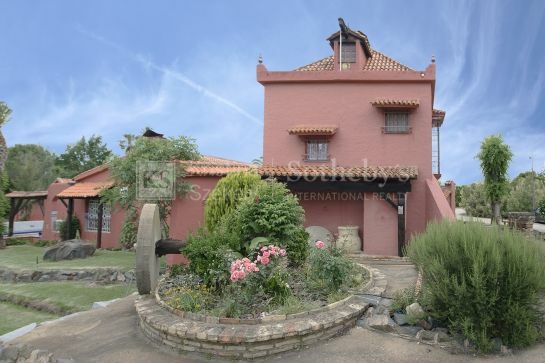 Country house with stables for horses and 7-car garage very close to the beach.